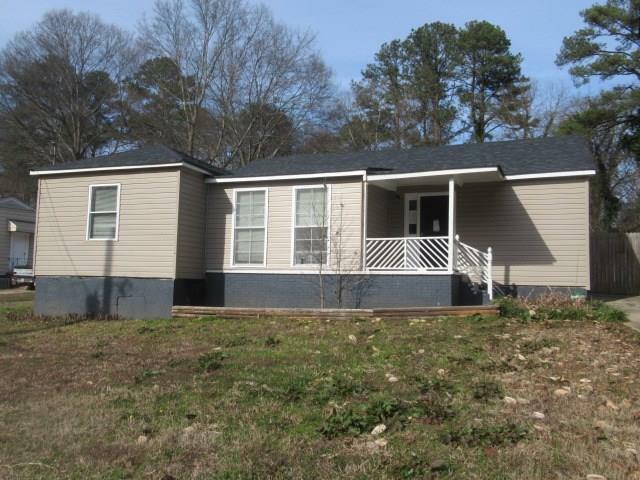 Recently updated ranch located within minutes from Smyrna, freeway, shopping & eateries. Your new home features a separate living room & dining room with hardwoods. 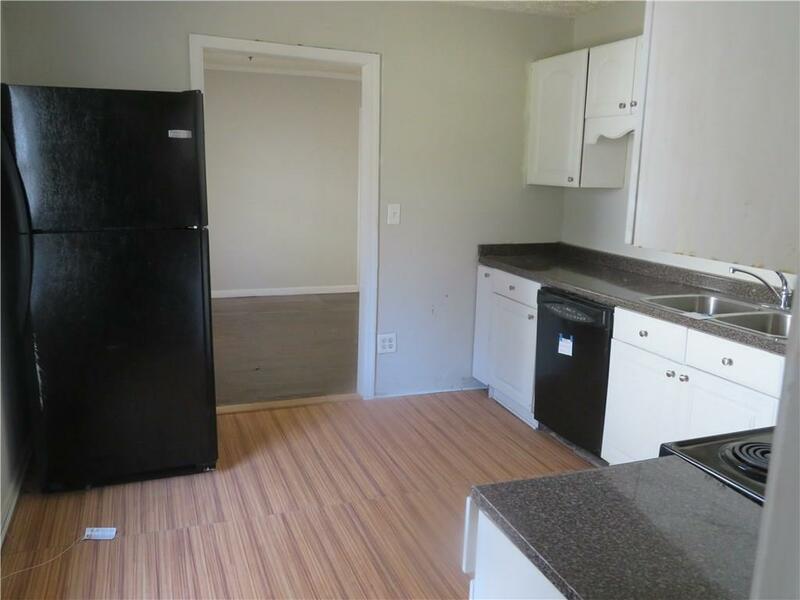 Open kitchen with painted cabinets, new counters & appliances. Large master suite with walk-in-closet & updated tiled bathroom. Spacious guest bedrooms & baths. 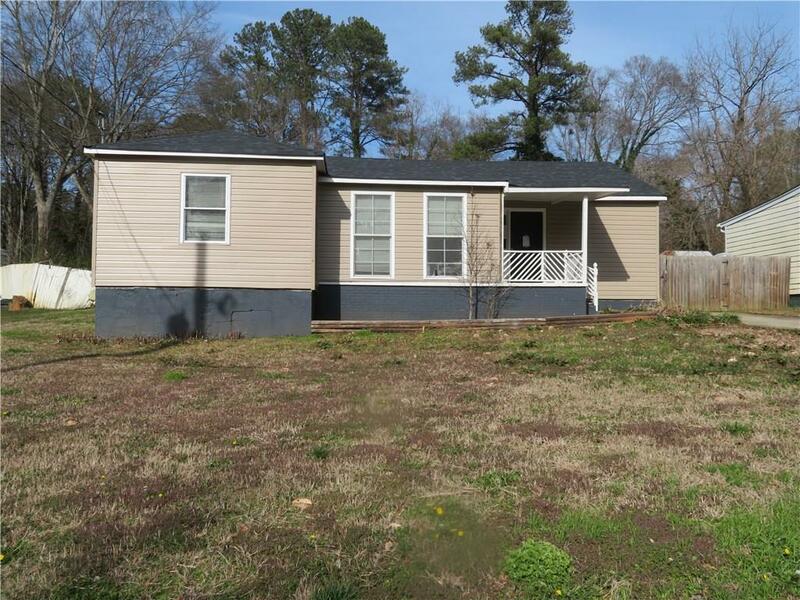 Large, double lot with storage shed, mature trees & landscape. Mud room off back with workshop area or extra storage. 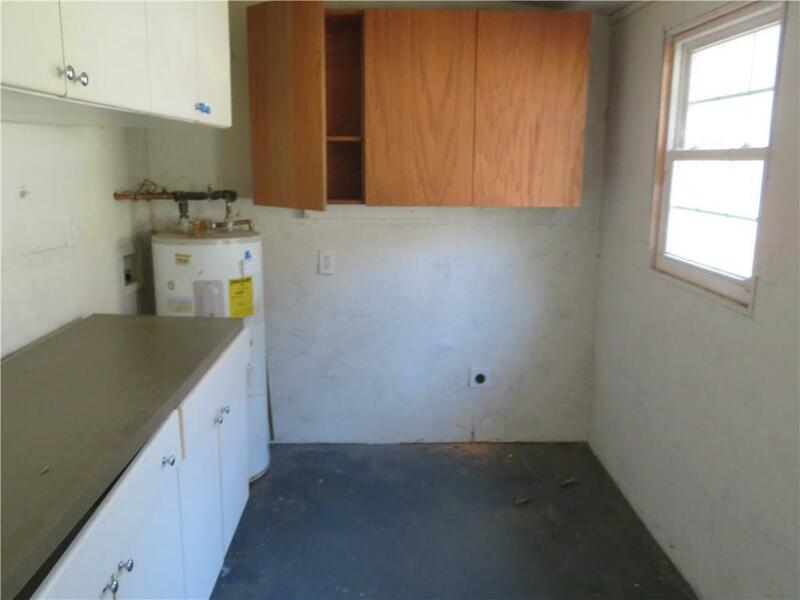 Hurry, this home awaits you! Simply buy the home, place your furniture & enjoy your new home! Great value for for the area!